With all that “stuff”, how could anyone possibly be disappointed? Ultimately, my problem and disappointment with the CES home automation offerings this year was the fact that there were too many undifferentiated products and not enough simple solutions. It seemed that most companies wanted to focus on their single use product or application, and I’ve got to say, I was underwhelmed—especially with the differentiation from product to product. How much differentiation can there be in a doorbell or lock? Don’t get me wrong; I saw a few unique things. However, my belief is that 5 years from now all home automation products will be pretty much the same, and the products won’t address what the consumers really want. Why? Because it’s not about the products. Only a few of the companies and alliances I talked to during CES really look at home automation through a users’ lens (you know, the people that are supposed to buy this equipment) and really understood that the market is not about selling a single item or point solutions today but about changing users’ lifestyles for the future. Vivint is one company that I think really gets it. Vivint is vertically integrated (i.e., they sell, install and support the whole solution) and consistently looks at home automation from the customer’s perspective. I loved the systems they sold, the simplicity of use, the sales process and the after-sales support. They had a great demo using the Amazon Echo integrated as a controller for the entire house. “Turn on the bathroom light”, “show me the baby’s room” become things that you can actually do (NOTE: Vivint just began working with the Echo, and I expect more interesting and integrated scenes to come). Part of Vivint’s differentiation comes from controlling the entire ecosystem (think Apple), and the systems I saw were really easy to use and expand, as new items enter the market. As I have written previously I believe that Home Automation as a Service (HAaaS) is the future, and I think Vivint will be in the middle of it. Another group that I think is on the right path is iControl Networks. iControl is the software behind some of the big cable, security and mobile operators’ solutions (Comcast XFINITY, ADT Pulse, etc.). They don’t control the entire ecosystem like Vivint, but I think they have a view that focuses on integrated scenes in the future. Having access to a large customer base gives iControl a huge advantage in knowing what customers want and do currently with home automation. In addition, they are starting to focus on customer analytics, having announced a partnership with mnubo, to have real data to back up what they think they know about end users. iControl has recently expanded to deliver solutions directly to consumers with Piper, which gives them an additional view into the home, different than they get as a software provider to the big guys. iControl’s combination of software and customers gives them a real advantage when it comes to seeing the big picture of home automation. I’d like to mention two interesting alliances that I believe have the right vision when it comes to helping deliver home solutions. I always have an interesting conversation when I talk to the AllSeen Alliance. Consumers will never “see” Allseen, but they provide a standard framework for integrating and talking with any type of device. I find that I get more interesting information and views from them than from many of the others dedicated to the home automation ecosystem. They understand it’s all about the consumer and delivering integrated solutions that change the way people live. 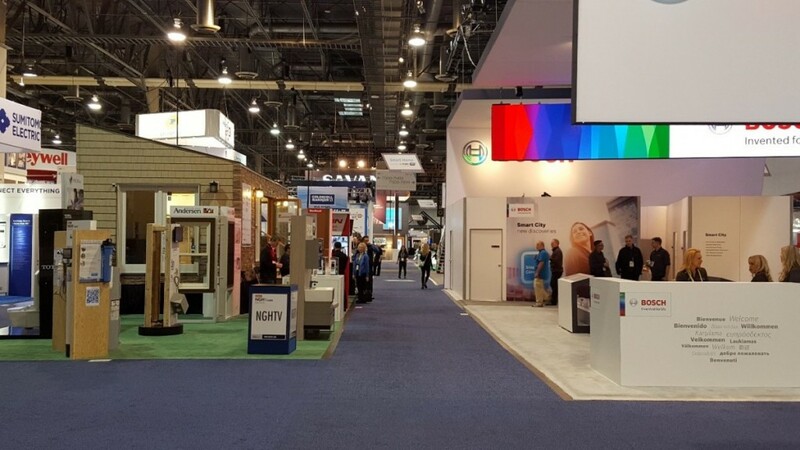 The products in their booth were all about getting solutions to market that make people’s lives easier, and their membership represents home automation brands that people care about. The framework they provide is designed to make it simpler and easier for vendors to integrate their solutions, providing a simpler way to make lifestyle scenes happen. Finally, I need to make a few comments on the Z-Wave Alliance. I’ve been a real skeptic on Z-Wave for a long time—not for technical reasons, but for business reasons. After again looking at their progress this year, including an expanded membership of well-known home automation brands, I need to re-frame my opinion. The alliance has about doubled their membership and greatly expanded their roster this year, and it’s filled with the types of products from key vendors that homeowners want. The key to me is the new leadership team that comes from the home automation installer world, giving a fresh view of what customers want from technology, namely the scenes and solutions I described earlier. As a hint at the new Z-wave, take a look at their new customer facing website www.z-wave.com, which helps customers understand how to build solutions to implement these scenes. I can’t say much more at this time, but I think you’ll be seeing more out of Z-wave soon. As a final note, let’s extend my current thoughts to tomorrow’s “scene marketplace”. Assume that in 5 or 6 years the integrated solutions vendors such as Vivint, XFINITY, Digital Life, Pulse, etc. will dominate the home automation scene with Home Automation as a Service (HAaaS) solutions. At that point, open your home automation app store because like iOS or Google Apps today, you will be buying $0.99 scenes that you can add to your home automation system to do precisely what you want, when you want, and for your specific equipment. 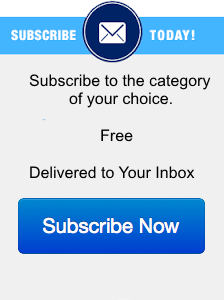 Your new automated life will never be the same.